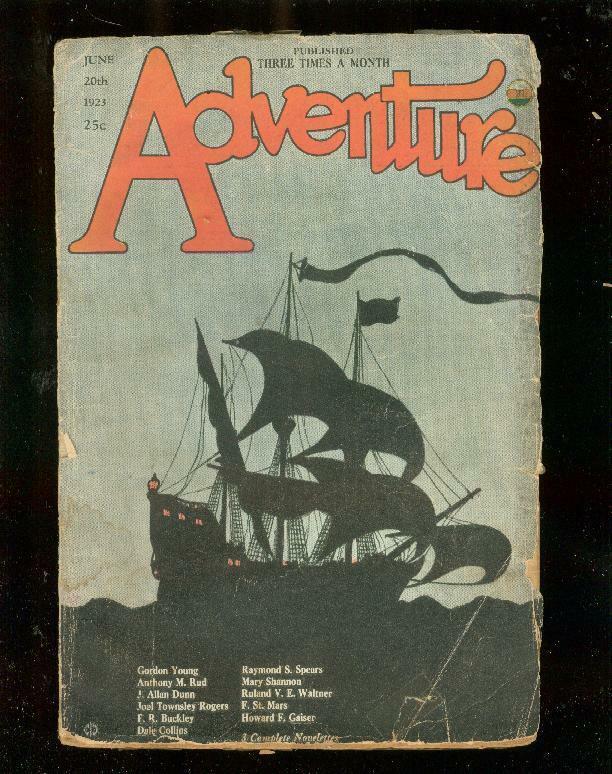 Sailing ship cover by CC Illers, stories by J Allan Dunn and an early appearance of Joel Townsley Rogers.....this pulp is a lower grade reading copy and is almost 90 years old. 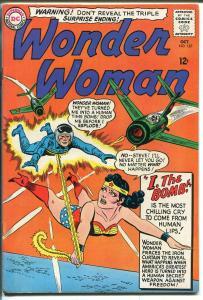 Historic and rare collectors item..............One of the longest running and most popular of all pulp magazine titles. 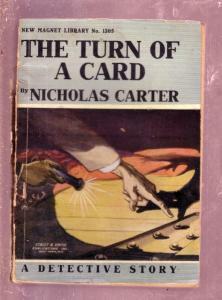 The title began in 1910 and was published in the pulp format until March 1953. 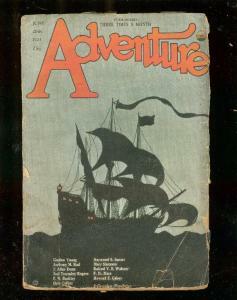 It continued publication in the Men's Adventure format until the late 1960s when it transitioned to a "girlie" magazine. 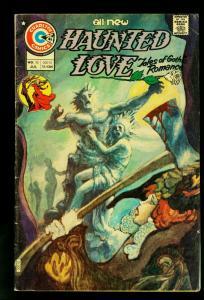 The final few issues featured pulp type stories in a digest format before the title was canceled in the early 1970s. In all over 850 different issues were published. 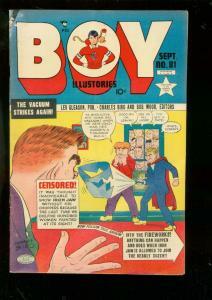 Many top authors and artists appeared in this famous series.